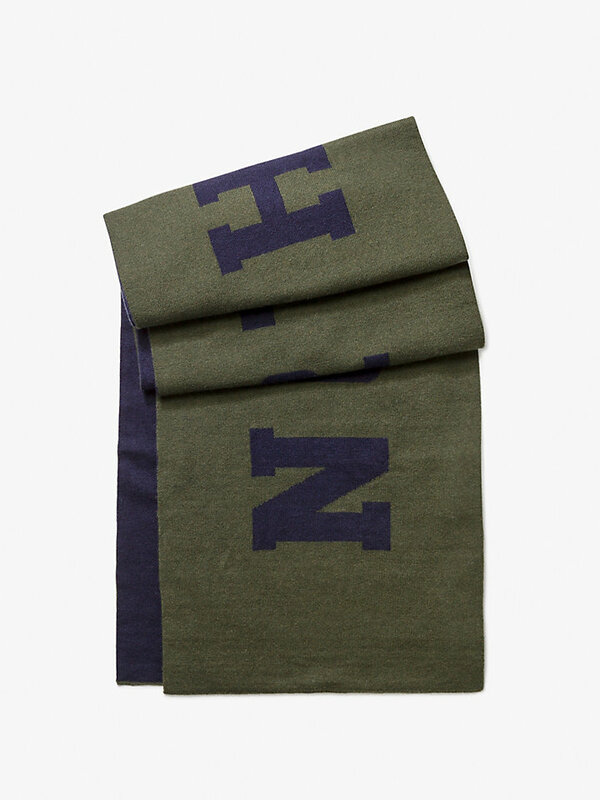 Professional and classic North Sails scarf made with luxurious cotton and wool blend. Available in different colors. 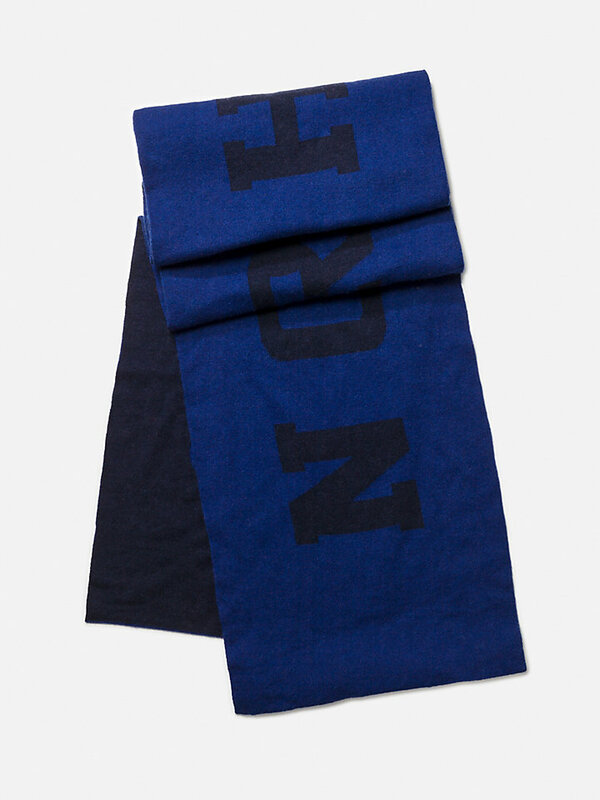 Stylish cotton and wool blend scarf with the original North Sails logo. Because when you’re off conquering the elements, you can be protected from the cold whilst looking good. 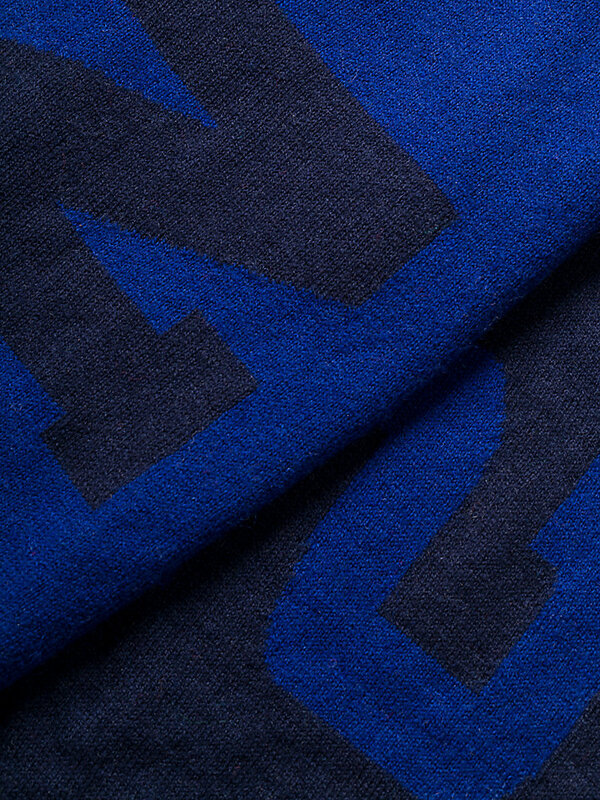 This scarf is lightweight and has moisture absorbing qualities for optimal effect. 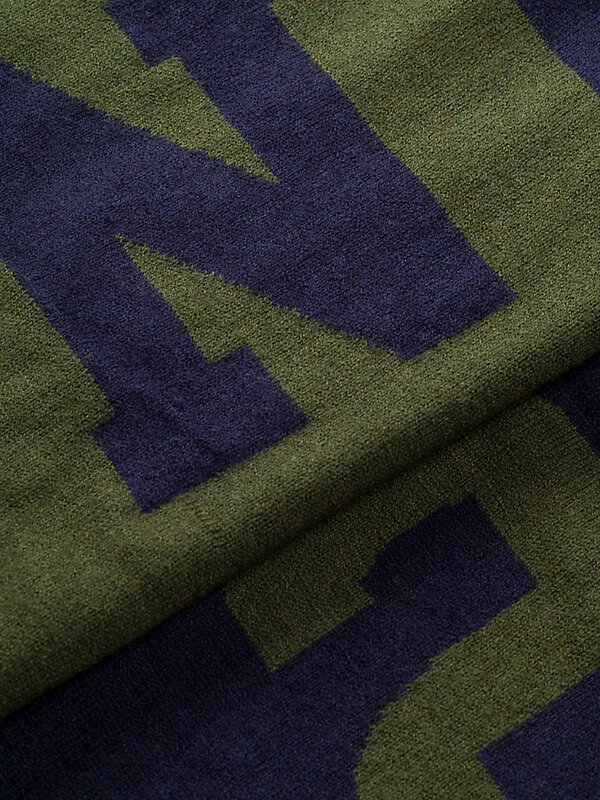 It is available in multiple tough colors, such as Kombu Green.